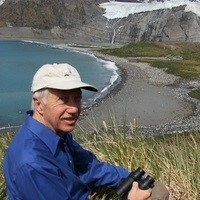 Victor Emanuel is the President and CEO of Victor Emanuel Nature Tours (VENT). His company was the first bird watching organization in the US and has played a major role in the establishment of eco-tourism efforts throughout Texas, the US, and the world. VENT is now one of the largest nature tour companies in the US and has takes nature enthusiasts to every continent in on earth.